We sell a selection of top-end race skis. Our inventory is entirely hand-picked - we don't have any skis that we haven't selected from a larger population of possibilities. We travel to ski factories every summer to ensure that we know the materials inside and out, from design to production. 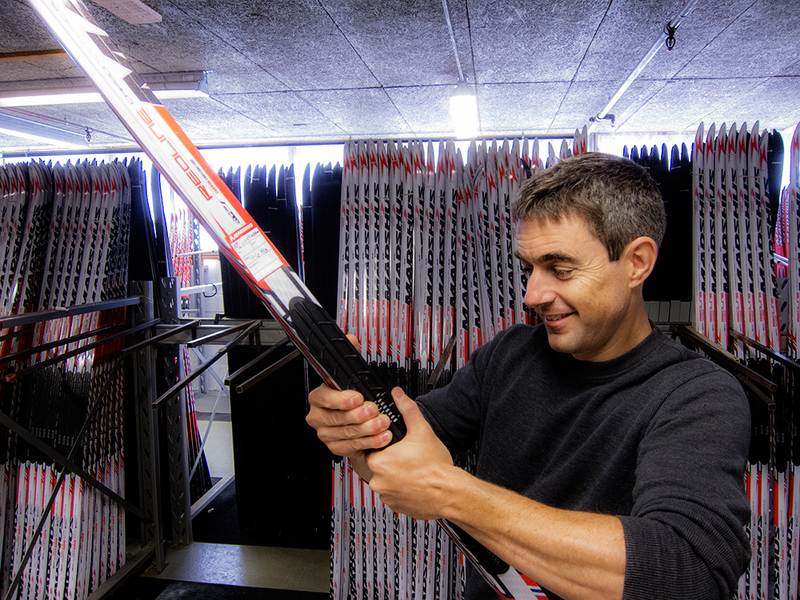 We also put about sixty or seventy pairs of demo and test skis on the snow each year to evaluate our selection work, and make sure we know the product that we're selling. Because of the variables involved, and the nature of our approach to selecting and selling skis, we don't finalize orders and accept payment online. We'll want to have a brief conversation (or maybe a long one if you've got questions) to ensure that we understand your needs, and to ensure that we've got the right materials for you. We won't sell you something if we're not confident that it's the right pair of skis. The product descriptions here are incomplete - please review models more completely at our website, and submit a ski request form to initiate an order.